I’ve set Oli at Craft Metropolis a Christmas craft ale challenge. Beers are seasonal. There’s so many different styles of brew and each one pairs up perfectly with a time of year. December just used to be the time for Stouts, Porters, Christmas Beers (obviously) and suchlike but now we’re spoiled with winter variants of just about every type of ale. Craft Metropolis source their beer exclusively from breweries based in London. This means that the beers Oli had to choose from had to be London-made. I was very excited to see what he came up with. Verano Session Pale Ale is a refreshing Pale Ale with a burst of English berry and tropical flavours, a perfect session beer. Perfect for watching the Boxing Day football results come in with some turkey leftover sandwiches. Gipsy Hill Southpaw amber ale sees grain and hop fight for dominance in this New World amber ale. The result is a bitter-sweet combination, bringing sharp citrus, whispers of toffee and lightly toasted malt flavours, finishing with a resolute bitterness. Goes great with roast pork or smoked salmon. A Saison Grisette combination of locally foraged Elderflower and New Zealand Waiiti hops from the Orbit Beers. A light bodied, dry and refreshing vegan friendly limited edition beer. If you fancy something lighter and fresher after a big Christmas dinner, this could spark you up a bit. This foraged herb hefeweisse has hints of clove, citrus, and banana. 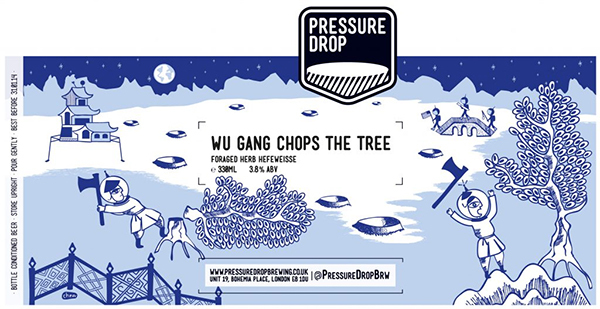 Wu Gang goes well with curry and other spicy dishes, and also contains some of those Christmassy spices, and a low abv measure of just 3.8% . And what a name…. Pfaff Belgian Pale Ale is a light and fruity Belgian Pale Ale. Hopped with Citra, Amarillo & Hallertau Blanc the flavours of an American pale work brilliantly with the Belgian yeast and those classic flavours. A good match for a peppery Christmas ham. There’s perfume and spice, a hint of dark Arabian nights. The nose is a heady mix of flavours; light yet alluring. Fresh rose and earthy warmth of cardamom swells to encompass the palate. The body is dry, a fragrant heat full of promise and desire without the bitter aftertaste. The title alone (cinnamon / stout) yells Christmas in possibly the most wintry ale yet. Moncada Notting Hill Pale delivers a blast of hop aromas with a sturdy malt bill to create an exceptionally balanced beer. A very light golden example of a pale ale, it has aromas of tropical fruit and citrus notes including grapefruit. I understand that Christmas is traditionally about the darker ales, but I don’t want to spend my whole winter drinking just stouts ‘n’ porters. A good citrusy blast will keep me happy while I munch my mince pies, thanks very much! 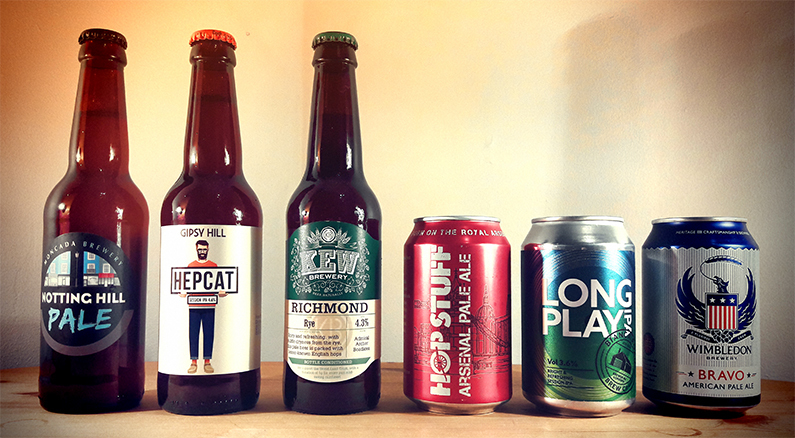 Gipsy Hill call their Hepcat session IPA their fruitiest yet, owing to its star-studded hop line-up. Mosaic, Citra, Equinox and Motueka leaving it’s beer with an orange hue. Unpeel the tangerine out of the stocking (or the chocolate orange Santa brought you) and pop one of these open as a treat. 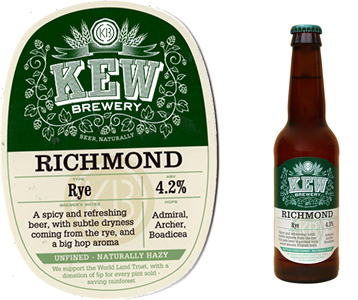 Kew Brewery Richmond Rye is a spicy and refreshing pale rye beer which is gently bittered to let the peppery rye shine through. It’s then given a big dose of English Admiral, Archer and Boadicea hops for aroma. I’ve fallen for rye beers bigtime in 2017. This will go well with beef, or prime rib. Or with another two or three bottles of Richmond Rye! It’s a genuine American pale ale with all five hop variants from the ‘Land of the Brave’; a juicy refreshing sheep in wolf’s clothing, to please anyone from connoisseurs to craft newcomers. Good with lamb, the sharpness will cut through the meat. Even palatable to those who don’t support the Gunners. Bianca Road Long Play Session IPA is at 3.6%, bright and refreshing. An IPA that is truly an all-day session ale. The heavy Mosaic dry hop yields a beautiful floral and fruity aroma. Right up my street. All the taste without a dizzying abv count, this would go well with the Christmas dinner main course. Yum. I’ve enjoyed this before from Craft Metropolis. The beer has a pronounced blackcurrant, citrus aroma. It’s fruity & crisp on the palate, with a refreshingly bitter bite to finish. The berry aroma would go lovely with venison, or with any rich fruity dessert. Or both! All of these beers, and hundreds more, are available at Craft Metropolis. All 12 of the above would cost you £38 as a one off, or £36 as part of a subscription. Nice! 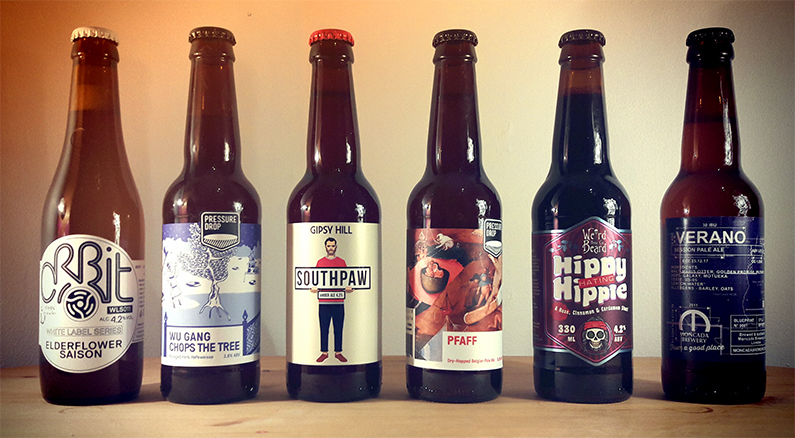 Want to win a box of a dozen amazing Craft Metropolis beers like the one reviewed above? Simply enter using the widget below by midnight on 10 December 2017 and you could be the lucky winner! Good luck! 1. CLOSING DATE IS 10TH DECEMBER 2017 AT MIDNIGHT. 2. THE PRIZE IS A PHENOMENAL BOX OF CRAFT METROPOLIS BEER. 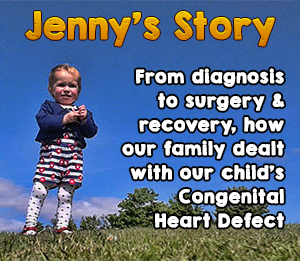 We’ll be leaving out mince pies, milk and maybe a handful of chocolate Heroes or Roses! A mince pie and carrots. Mince pies and a drop of Whiskey. Kids sometimes insist on leaving peppermint cremes out but I can’t say in all honesty that they last until he arrives. Used to be brandy until it was decided that he would have too much alcohol if everybody left it for him & he may lose the presents, so it has been milk ever since, Santa was not overjoyed I believe! Really great to see some of the smaller London breweries get shout outs. Making damn good beers in amongst all the noise of the rest! Think Santa likes them as there’s only crumbs left when we get up ???? Nothing any more as the children have grown up. Mince pie and a brandy! We leave out a cookie and a glass of milk or squash. A glass of sherry and a carrot for Rudolf! Santa gets a mince pie and a craft beer on christmas eve. Smallish glass of Sherry (hic) and a homemade mince pie! A mince pie, a carrot and a glass of milk.